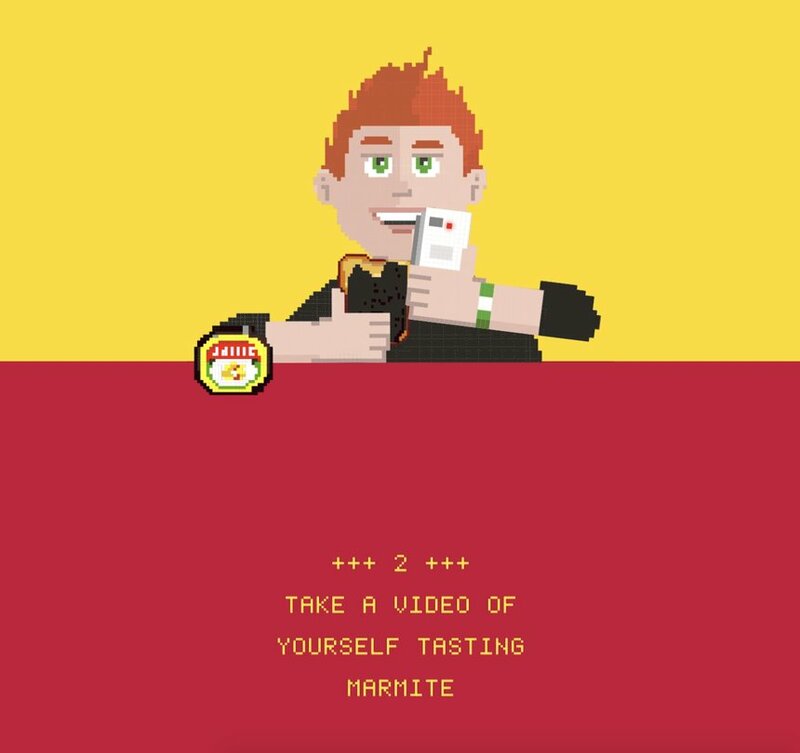 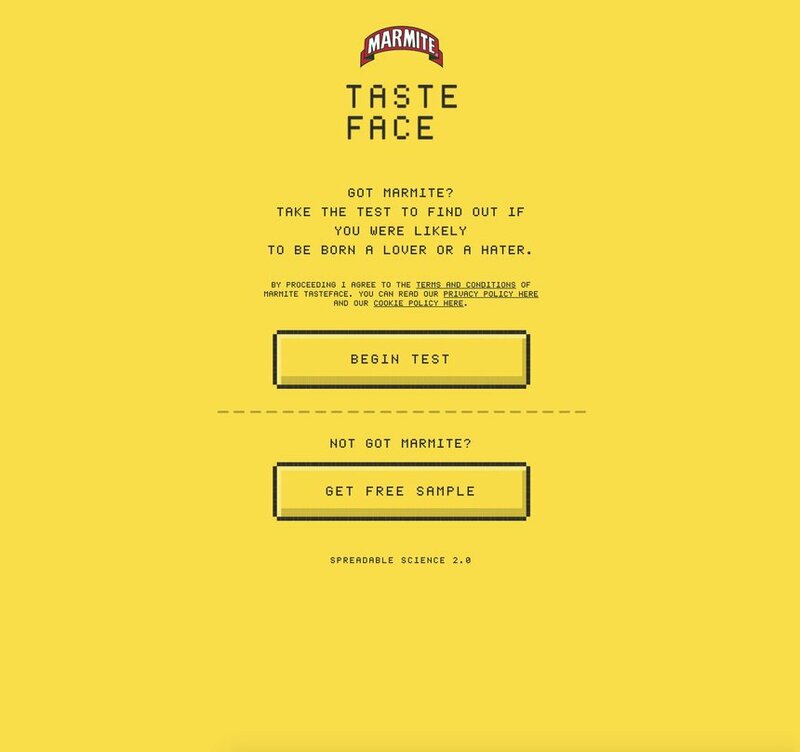 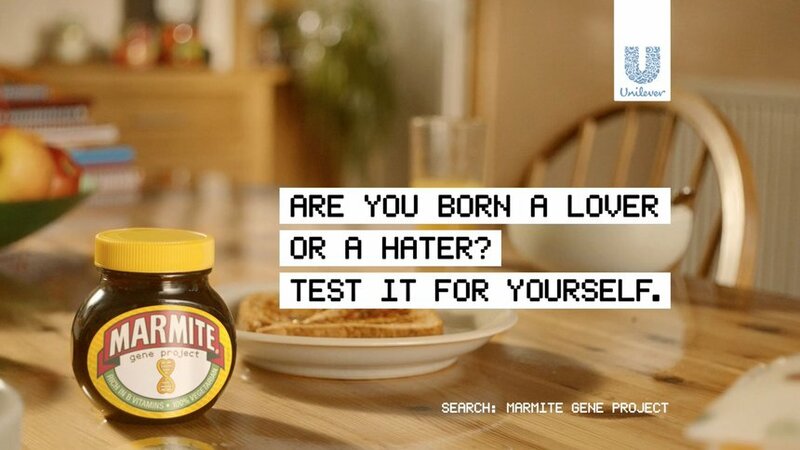 Why do Brits either love or hate Marmite? 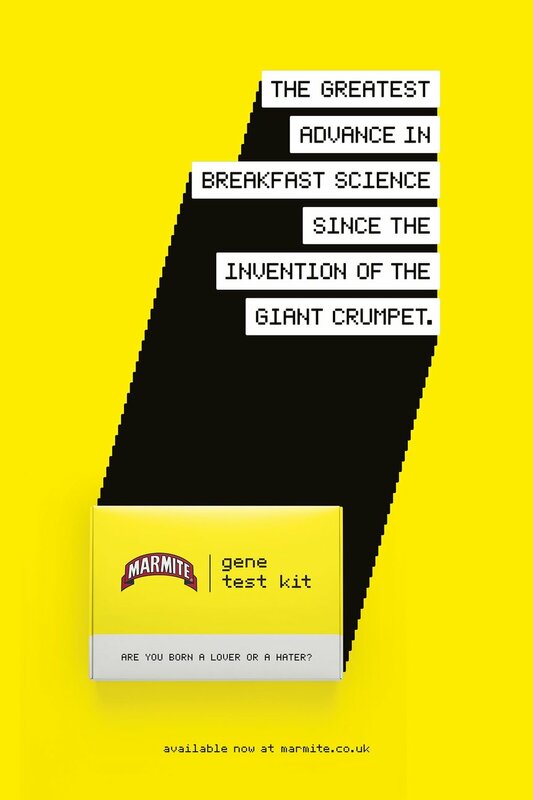 After 8,760 hours of analysis, the Marmite Gene Project revealed – rather controversially – that it's genetic. 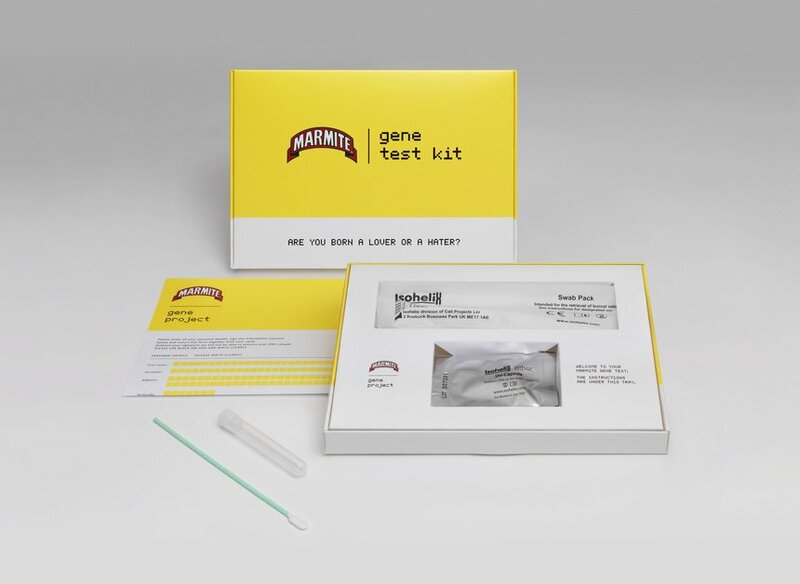 A subsequent Gene Test Kit allowed the public to test themselves, while a cross-platform campaign promoted the research findings. 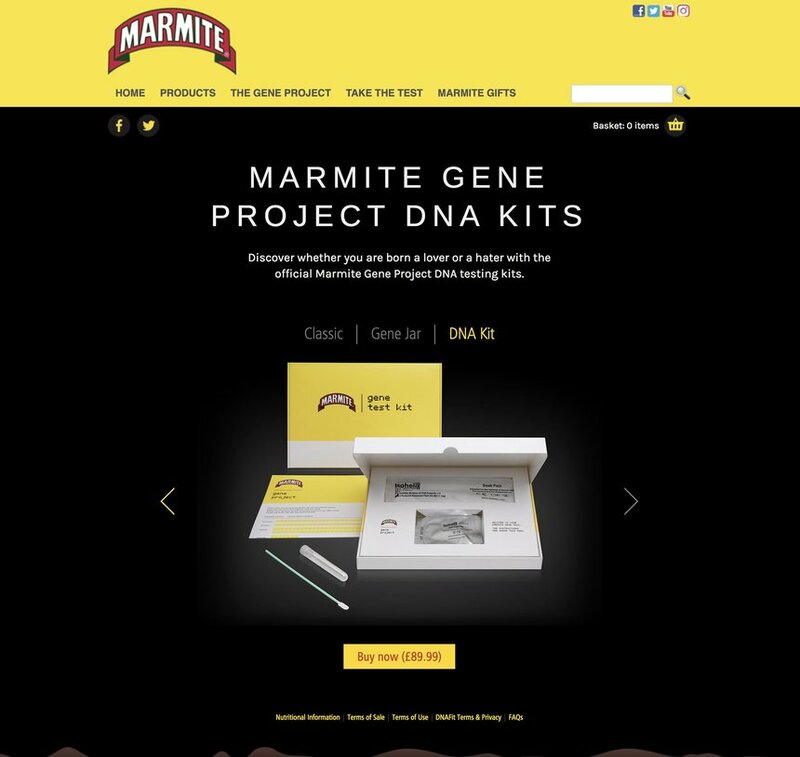 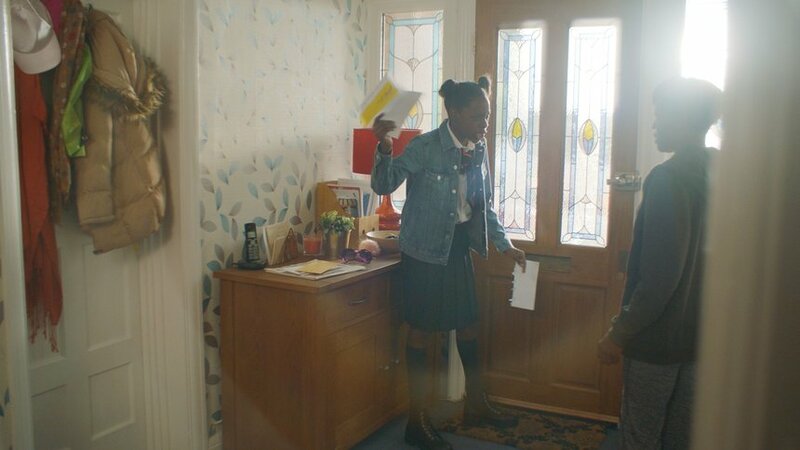 Sales rose by 14% in its most polarising and successful campaign.